BE Careful of the Minibus Scams from Lao Cai to Sapa!!! 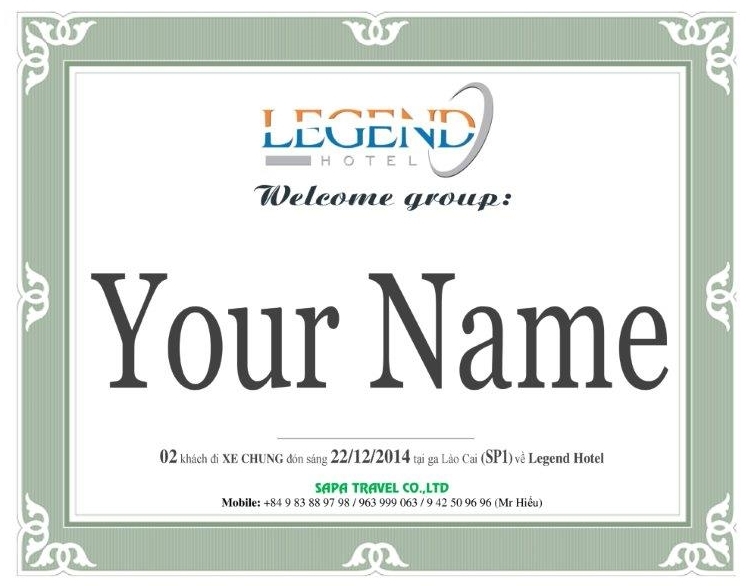 The official price for a shuttle bus from Lao Cai train station to Sapa town is US$3 (about 60.000 VND). But there is some cheating at Lao Cai train station that some guys try to see your travel voucher, then they say, they are looking for you, invite you to their bus, then force you to pay at $50 for a seat on the bus to Sapa. If you have package tour and paid for that already, these people will tell you to pay now and you will get refund from the hotel or a tour company - This is not true.